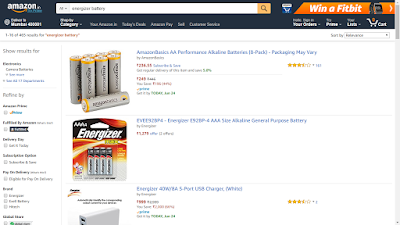 Realized this on 10-Jun-18 when doing some searches on Amazon India [screenshot below], and once again today when read this article on NYT. Can I trust Amazon's search results for my query? What if it has secret deals with some manufacturers to covertly promote their products in the search results [even if those products aren't the best]? What if Amazon is trying to sell me Western-made products [or American] rather than Asian ones, in order to "help" its fellow American companies? Considering how dirty these giant Western corporations are, I don't think there's any reason to trust them [especially when electronics and software give their deeds invisibility and also deniability]. When we enter a physical market or supermarket, we roam around and choose what we want to buy. 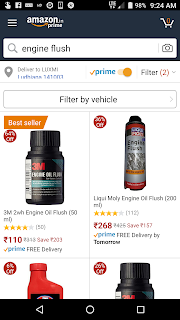 Although the placement of products on different shelves - in terms of visibility - has some similarity to which search results are shown on top on Amazon, the similarity isn't too strong and it's also hard for the supermarket to quietly show different "results" to different shoppers. A thought similar to this occurred to me in 2012 too. The conclusion remains the same. Let us fear our fellow Indians less and these Westerners more. Look at the screenshots below - searches performed on Amazon India just moments ago. 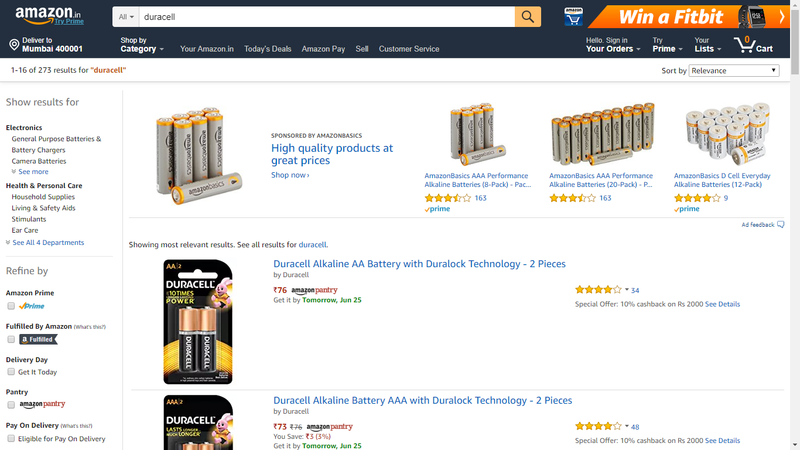 Amazon is literally trying to kill Energizer and Duracell, perhaps by juxtaposing its own much cheaper deal with a handpicked far more expensive deal from Energizer/Duracell [and maybe by sinking better deals by these two brands much lower on the search results page].